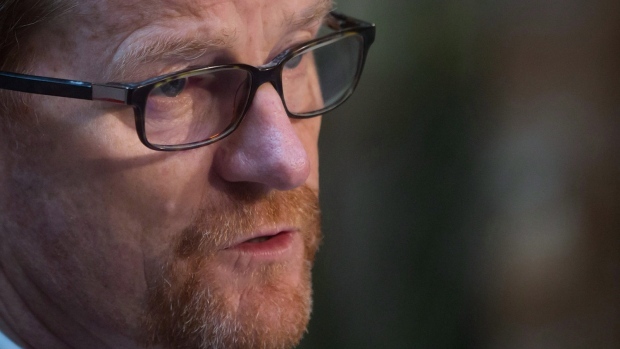 VICTORIA - British Columbia Health Minister Terry Lake says talks between federal, provincial and territorial leaders could pave the way for future health-care agreements. Two days of talks are scheduled to begin today in Vancouver. A sign of warmer relations between the federal government and the provinces and territories came Tuesday when federal Health Minister Jane Philpott announced Ottawa is joining a provincial program that buys drugs in bulk to save costs. 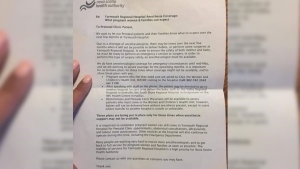 Michael Prince, a health policy expert at the University of Victoria, says the previous Conservative government was not hands-on when it came to intergovernmental issues like health care. He says the Liberals are signalling they want to engage with the provinces, but he warns that health issues always boil down to dollars. Lake says he's not expecting huge breakthroughs on funding formulas and drug policies, but the two days of health talks starting today could pave the way for agreements in the fall.